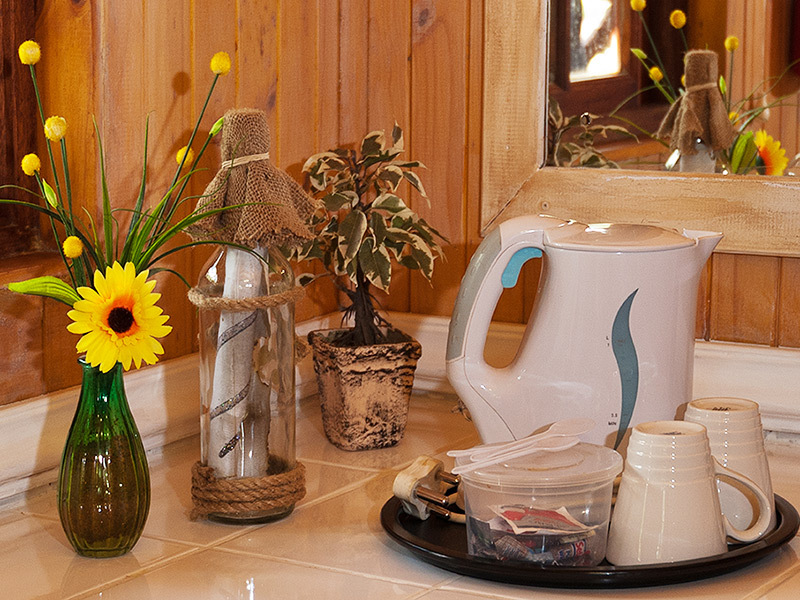 SunWa River Lodge has 58 rooms and can accommodate a total of 120 persons sharing. 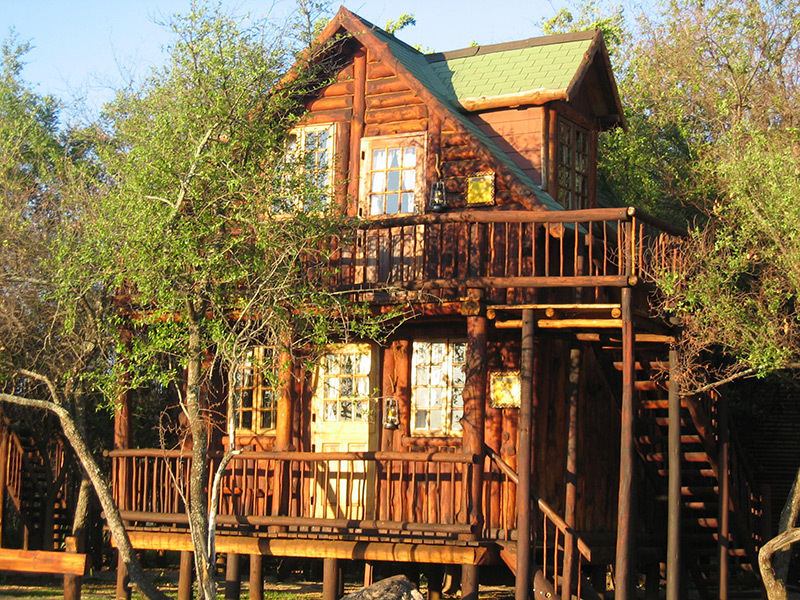 A charming collection of hand-crafted log cabins are nestled amongst the trees. 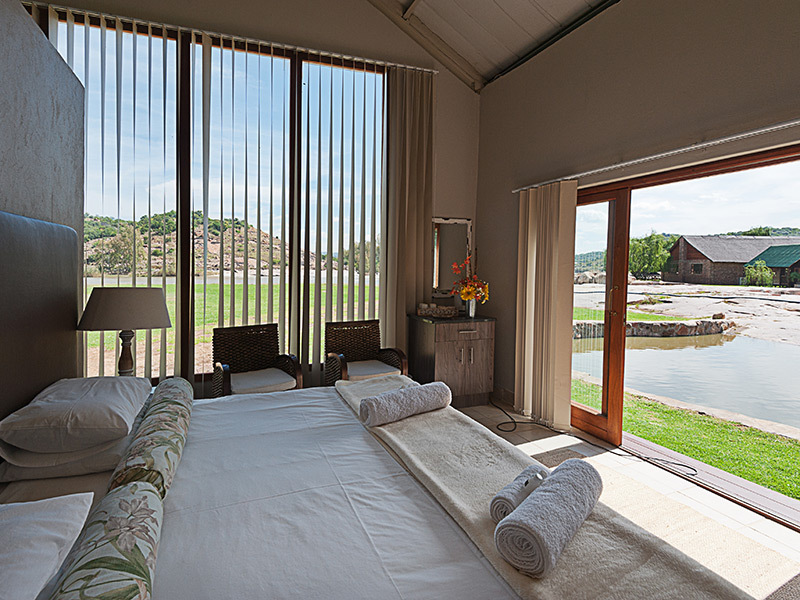 All of these rooms have private decks of which some overlook the river. Others create a sociable atmosphere, as they overlook each other, with the remainder facing a stream that runs through the venue. 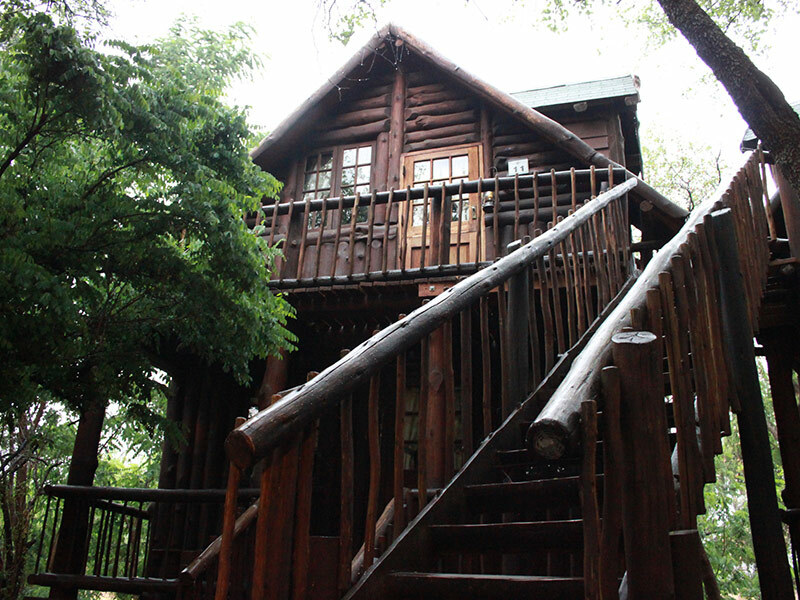 The double-storey cabins do not offer interleading accommodation, but have stairs around the outside. 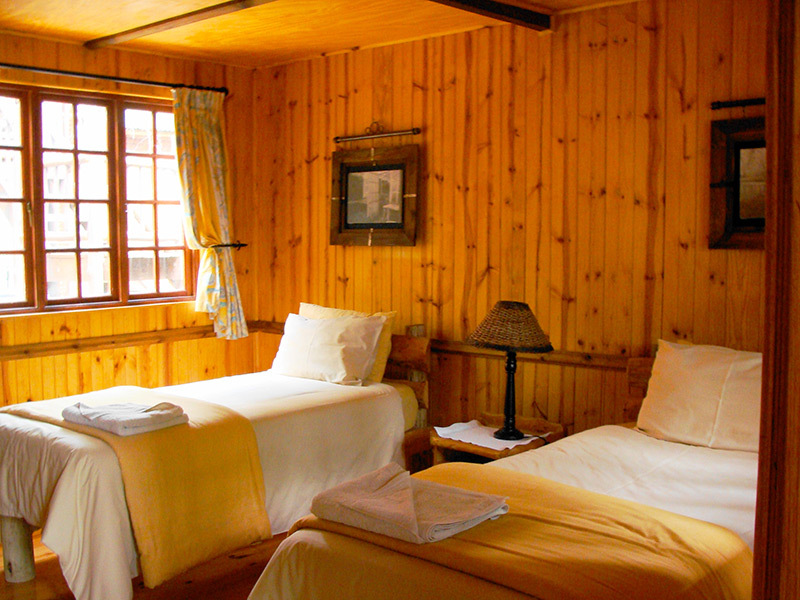 This accommodation option can cater for 32 singles, or 66 persons sharing. 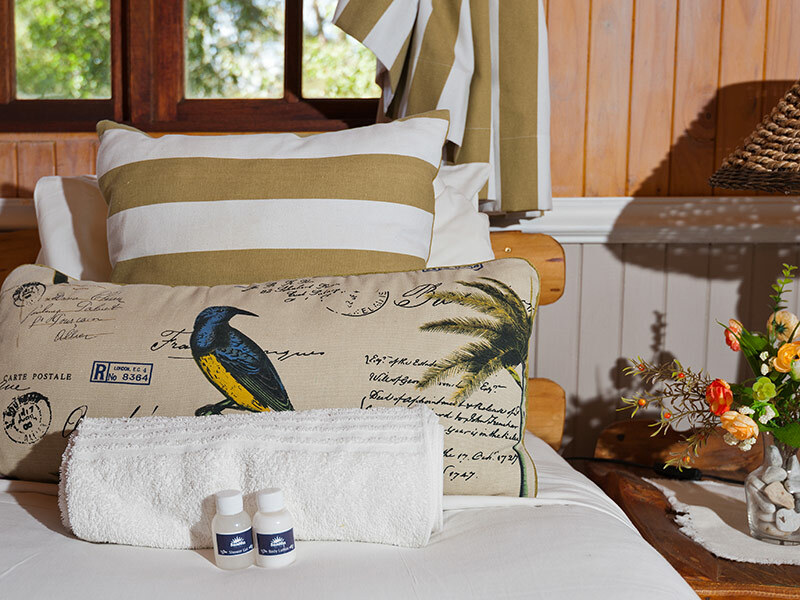 A cosy collection of attractive en-suite log cabins lie in a tranquil setting away from the main entertainment facilities. 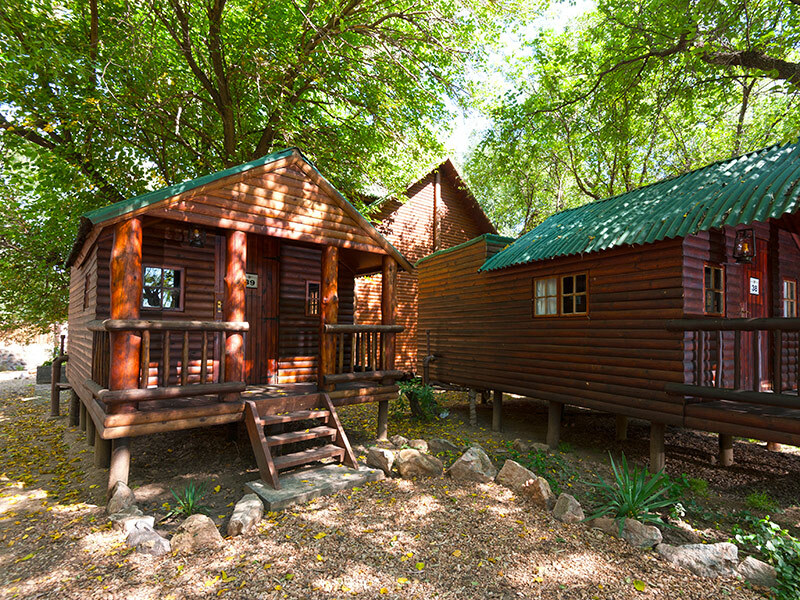 The cabins are situated in close proximity to each other and can cater for 17 singles, or 36 persons sharing. 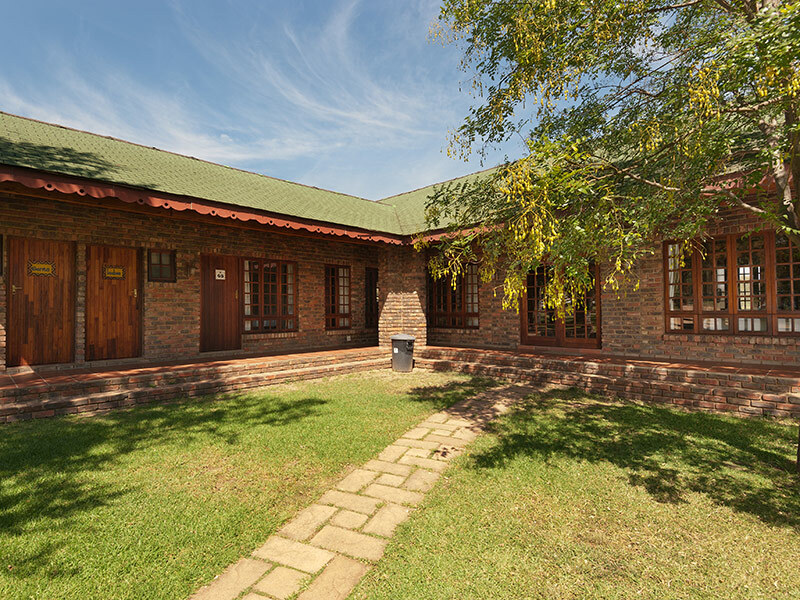 This accommodation option can cater for 17 singles, or 36 persons sharing. 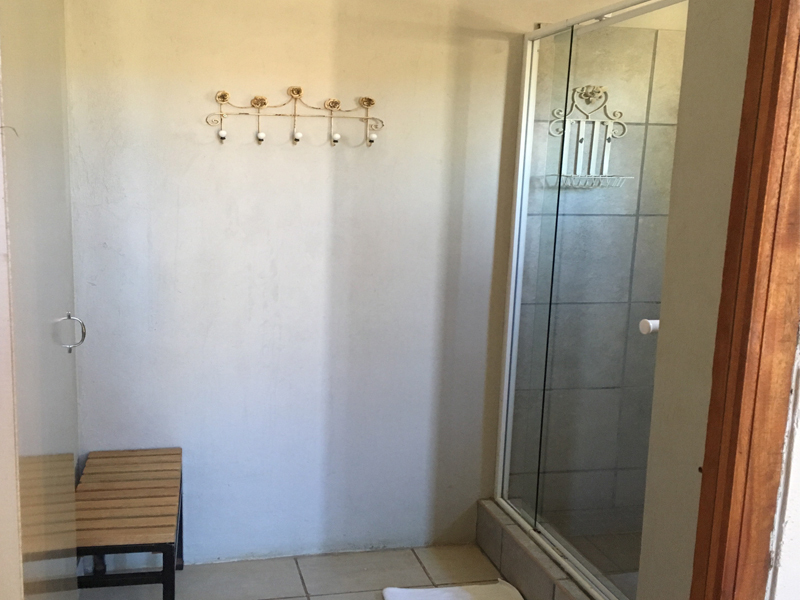 The Quarter Deck offers five rooms and is located away from the main entertainment facilities. It is an excellent option for senior management, should privacy be required. 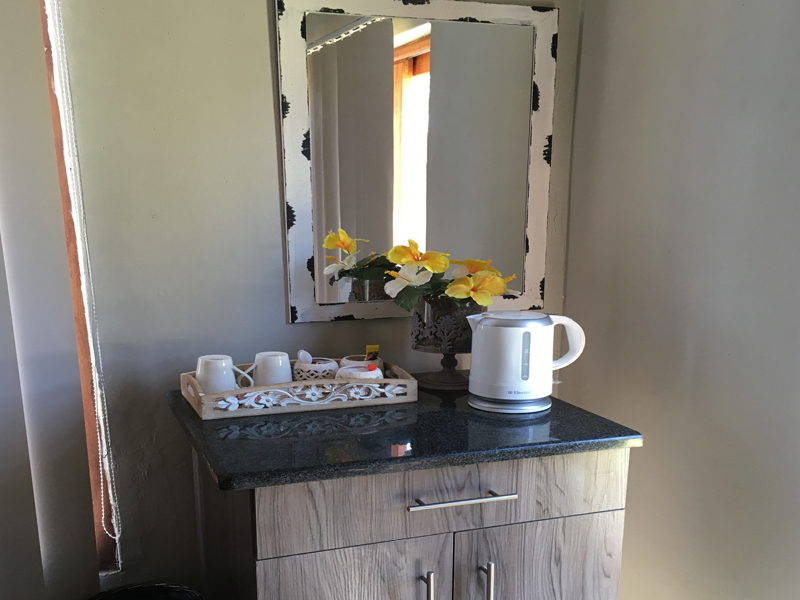 There are five private en-suite rooms (two with baths and three with showers) and a small, communal lounge with coffee/tea station. 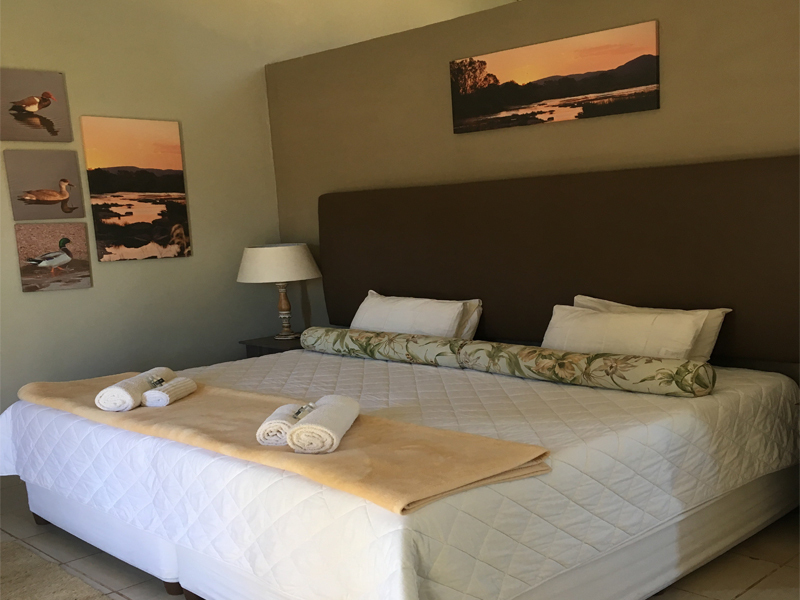 This accommodation option can cater for 5 singles, or 10 persons sharing. Duckpond is adjacent to the Quarter Deck. 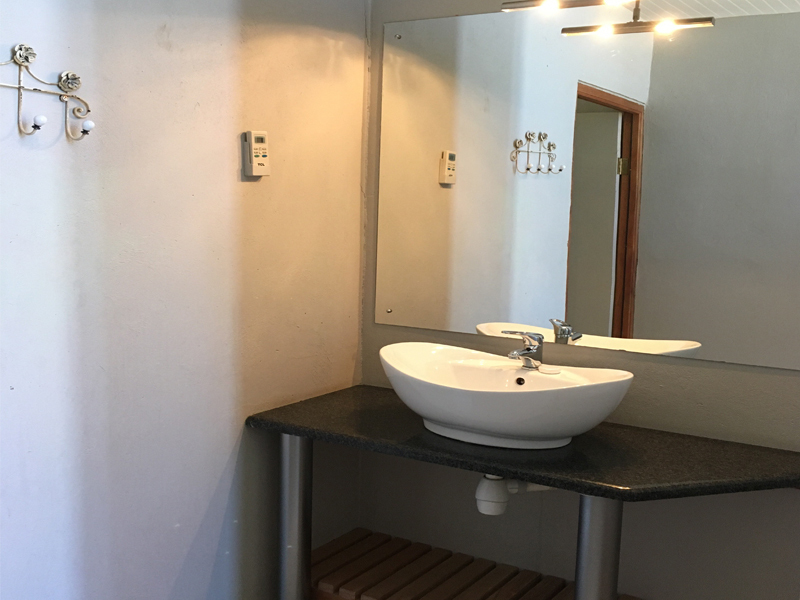 There are four private, en-suite rooms that are modern and spacious, with huge showers, separate basins, and separate toilets. 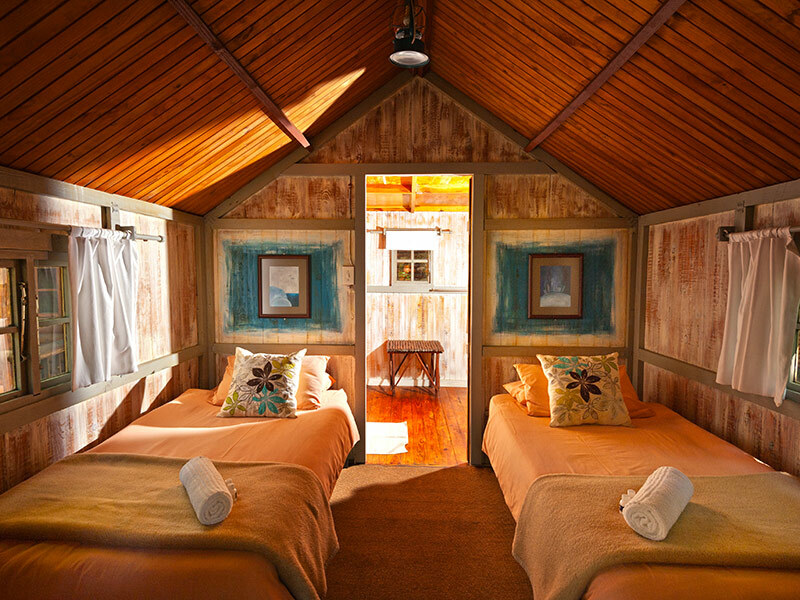 All these rooms have air-conditioning and face the rock formations where ducks frolic in the natural pools. The Duckpond is the latest addition to SunWa’s accommodation. 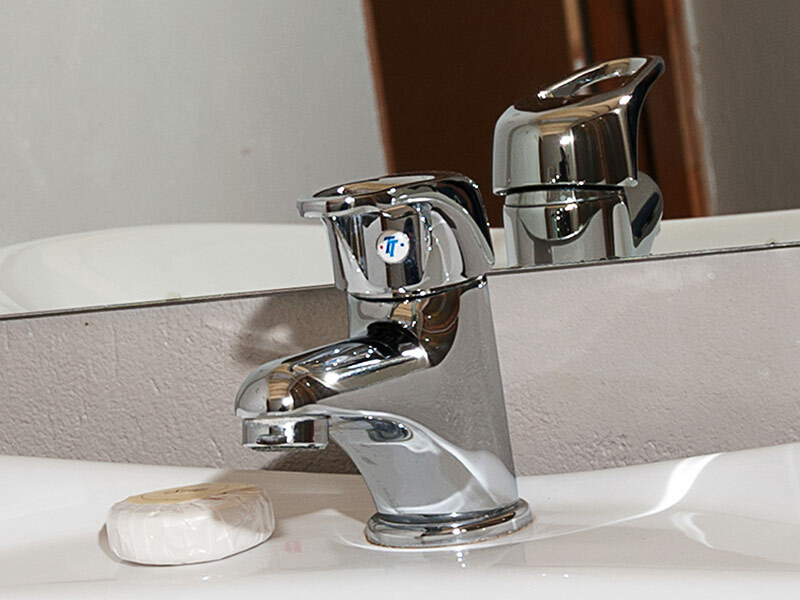 It is finished to the highest standard and its beds and amenities offer unsurpassed quality and comfort. 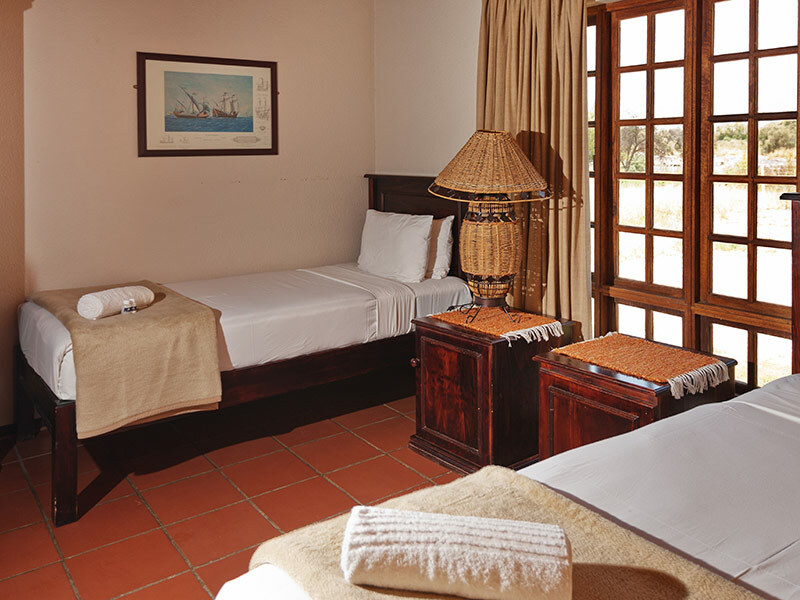 This accommodation option can cater for 4 singles, or 8 persons sharing.